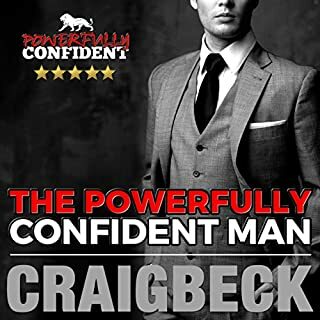 What made the experience of listening to The Powerfully Confident Man the most enjoyable? The man talking to you is brutal and blunt in places, but you know he's correct in many ways. Some of the things he discusses are just simply truths that noone really takes the time to think about. While most of it applies to men interpreting women, some of these things apply to people in general. I had a few chuckles at realising the simplicity of the message. I listened on one sitting. And will likely listen again.